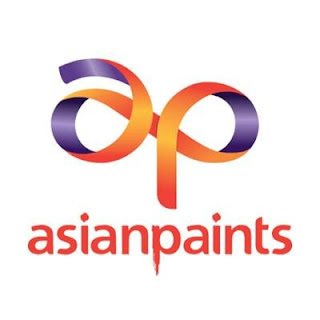 Asian Paints said that it has revised its plans for manufacturing plant in Andhra Pradesh, which have higher capacity and a slight increase in investment. The company has re-looked its product portfolio to be manufactured at this proposed manufacturing plant and also decided to revise its plans to setup the plant with a maximum capacity of 5,00,000 kilolitres per annum,. 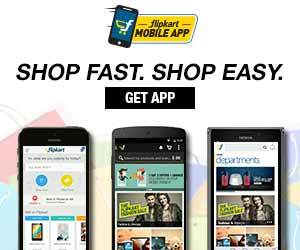 The imprecise amount that the company will invest in phases over a period of 12 years from the date of beginning of construction, including land cost, would be INR 1,785 crore, a statement of Asian paints said. In previous year, the company had announced that it will set up a manufacturing facility in Andhra Pradesh with an investment of INR 1,750 crore, spread over 12 years. Asian Paints signed Memorandum Of Understanding (MoU) with the state government to set up the plant at Pudi Village, Vishakhapatnam district. The maximum capacity of the proposed facility would be 4,00,000 kilolitres per annum and the company would invest amount in several phases. An amount of approximately INR 1,750 Crores would be invested by the company in phases over a period of 12 years, Asian Paints said.